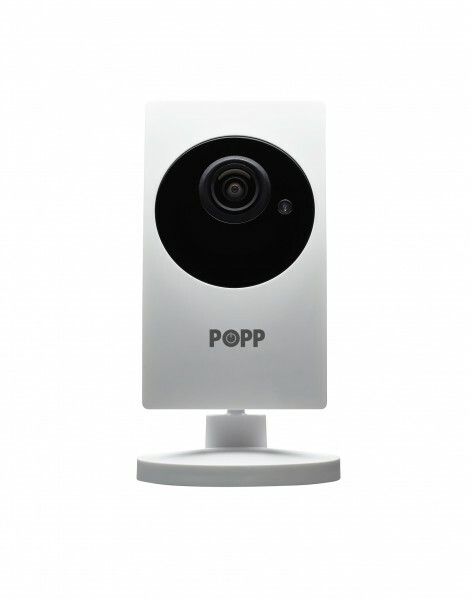 Product information "POPP Home - Smart Camera Gateway"
POPP Home - Z-Wave gateway and camera in one device! The unique all in one gateway for your safe Smart Home. The POPP Home is a Camera as well as a controller. Thanks to the step by step description in the app the installation and configuration of the POPP Home is dead easy. Furthermore the application simplifies the process for the inclusion of a Z-Wave device by describing the process of any Z-Wave device step by step. 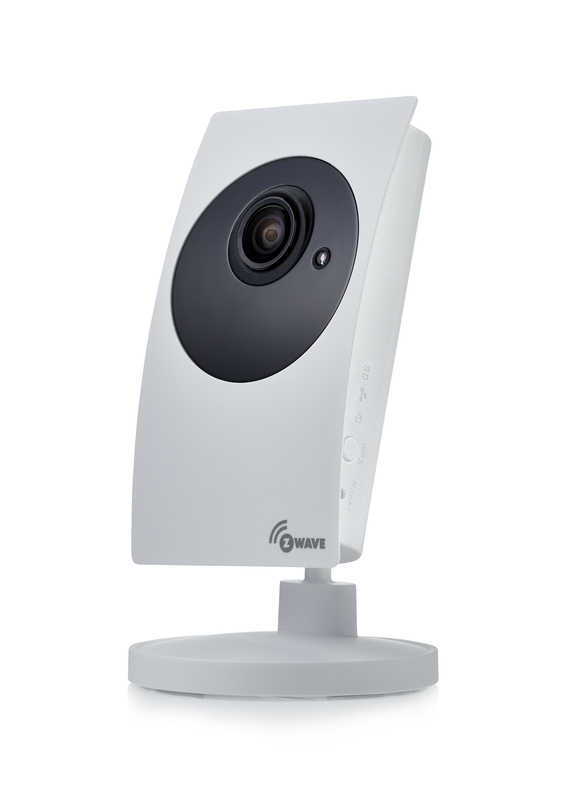 Thanks to the wireless technology of Z-Wave Plus the POPP Home is compatible to any Z-Wave Smart Home appliances. With this controller, you can control/monitor different Z-Wave devices in your house through your iPhone/iPad and Android mobiles/tablets. The app, which is free of charge, is able to control 60 different devices and is characterized by an easy usability. Scenes can be created intuitively and all sensor values are readable in real time. 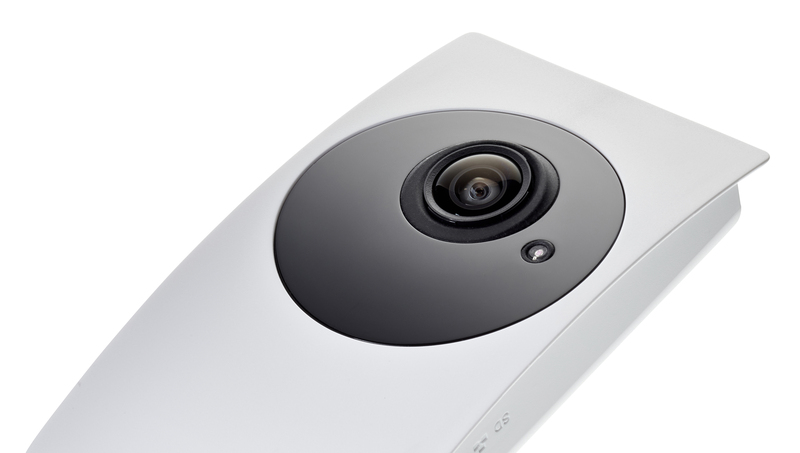 All scenes, configurations and the control of the network runs on the POPP Home. So even if the connection to the internet is interrupted your security applications stay active. By its compatibility to Google Home and amazon alexa you can even control your devices with voice control. The camera is usable at day and night and is equipped with an Infrared filter. This filter will sense the luminosity of the room and will switch the filter to either day or night mode. A micro SD card (up to 256 GB; not contained) allows the recording of the videos to playback this on your iPhone/iPad and Android devices. If you want to store larger amounts of data, simply use your Dropbox account or any NAS system. Furthermore the POPP Home contains a built-in speaker that you can talk to or warn the persons which are near to the controller or you can monitor the synchronized video/audio. Enrich yourself and your Smart Home with the POPP Home. 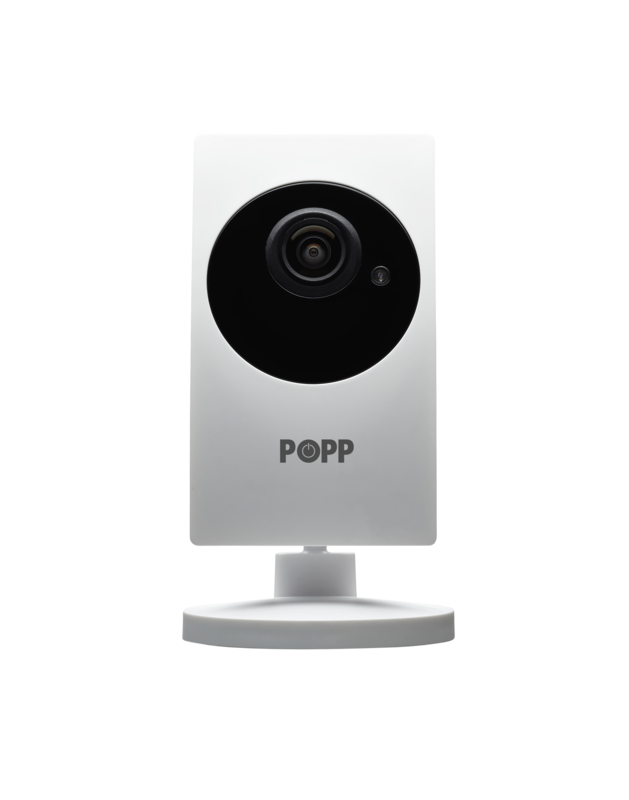 Related links to "POPP Home - Smart Camera Gateway"